Helix Billet Early GM / Chevy Column Dress Up Kit. 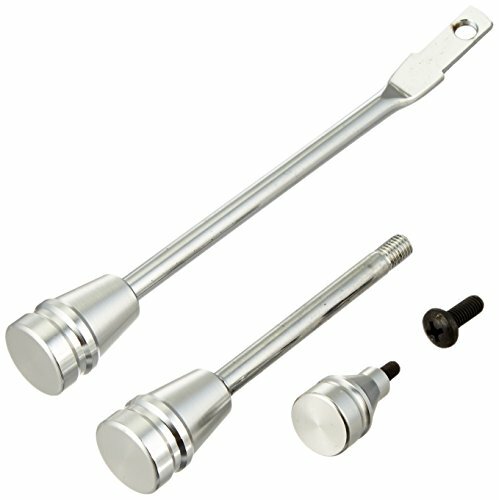 Easy installation, precision machined aluminum, industry leading mirror finish polish, and polished stainless steel shafts. Stay ahead of the pack with Helix Suspension.